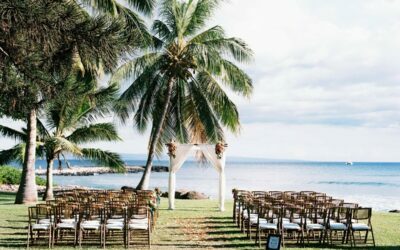 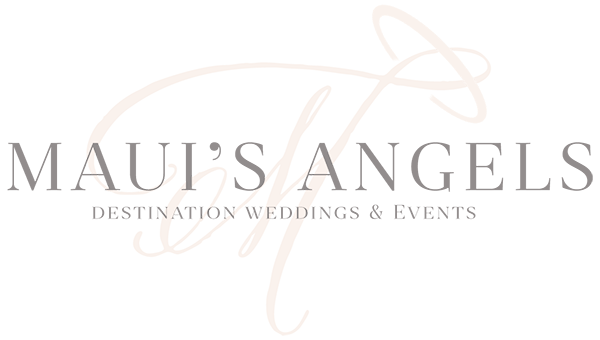 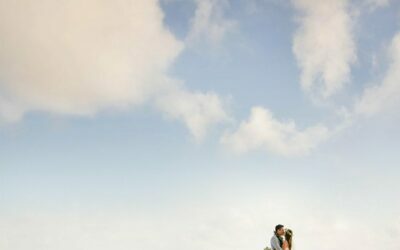 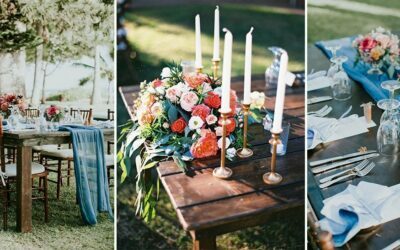 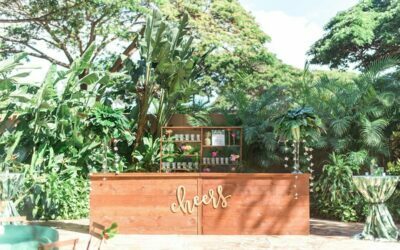 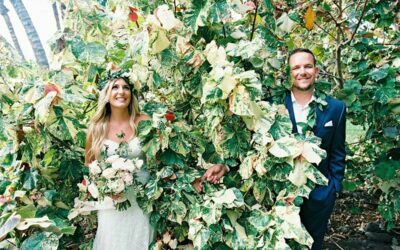 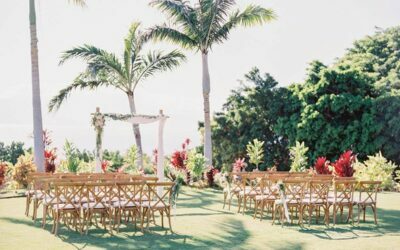 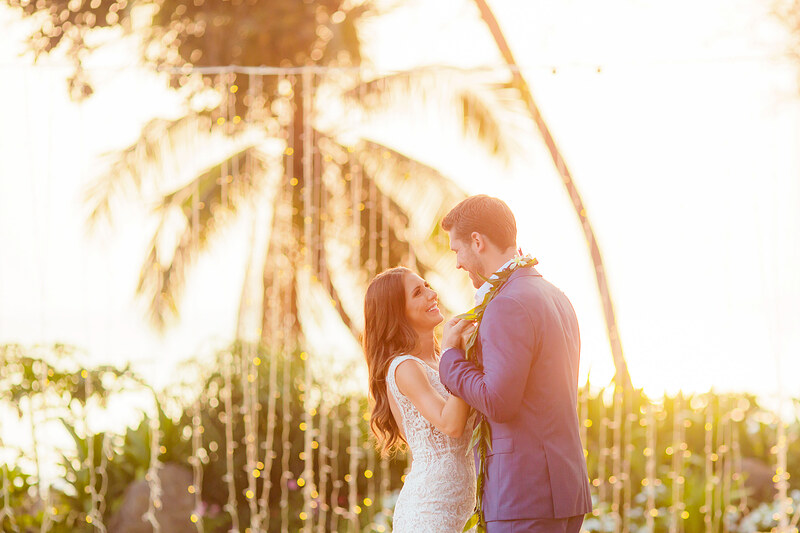 Maui’s Angels is a nationally recognized destination wedding planning company who specializes in full service weddings in Maui. 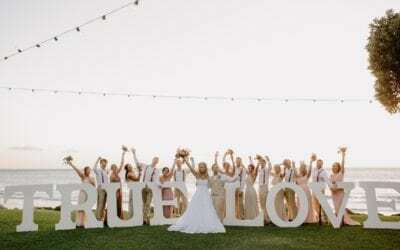 We strive to create one of a kind celebrations and believe in creating unforgettable moments that are uniquely your own. 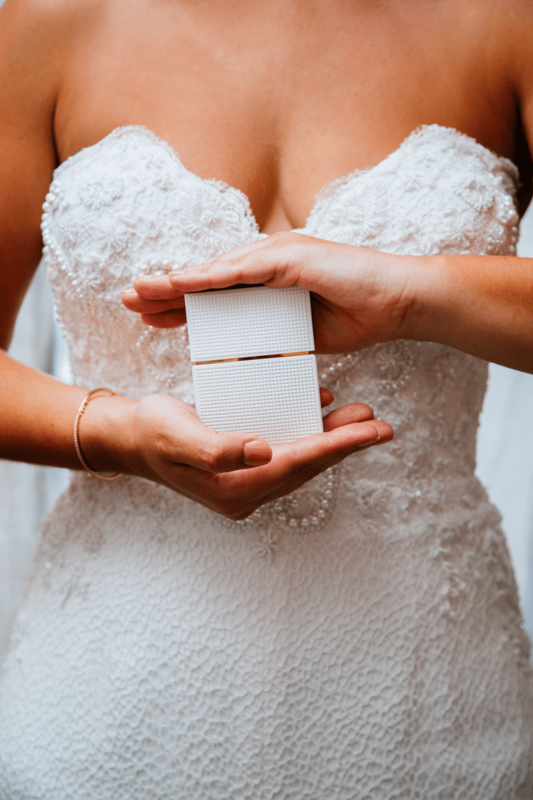 We look forward to connecting with you soon!